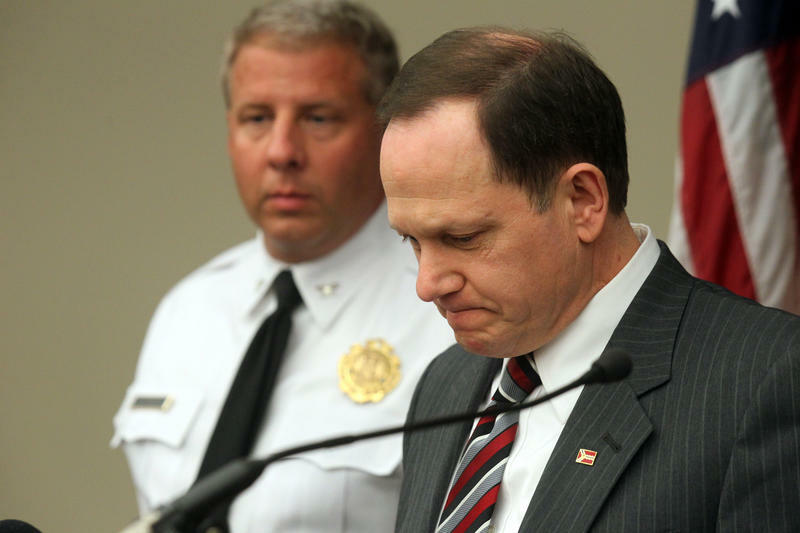 Mayor Francis Slay and Police Chief Sam Dotson Tuesday credited a year-old crime prevention plan for a drop in overall crime, including burglaries, in 2016 compared to the previous year, but said more work must be done to reduce violent crime. 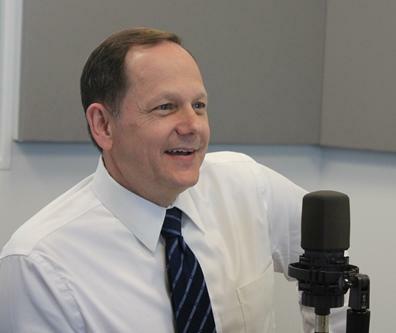 "Crime is the lowest it’s been since in the 1960s, even when adjusted to reflect per capita numbers, and has been cut in half over the past 10 years," Mayor Francis Slay said. "We're not trying to sugarcoat everything. We have too much crime in the city of St. Louis, but crime has been dropping overall." Chief Sam Dotson said one of the "tremendous successes" the department had last year was bringing the number of burglaries to its lowest level since 1947. In general, property crimes, which include larceny and auto theft, dropped 6.6 percent. But Dotson said the department is still struggling with "person crime," such as homicide, robbery and aggravated assault. He acknowledged this violence spike is happening throughout the country. The city's "stubborn" murder rate saw no increase, he said. But there were 114 more robberies and 116 more aggravated assaults — what Dotson called the "precursor to homicides" — in 2016 than the year before. Dotson said next year, the department will focus on these areas through a new Gun Crime Intelligence Center. Part of a Violence Reduction Network, sponsored by the U.S. Justice Department and Bureau of Justice Assistance, it is modeled after a program in Denver that puts more investigators on shooting cases to develop early leads. “If we can target shootings, nonfatal shootings that happen, we can interrupt a cycle of violence to keep retaliatory shootings from occurring and reduce the number of homicides," Dotson said. "We’ve seen the successes by micro-focusing on crime. We are taking the same approach, and the objective is to provide timely, actionable information to officers on the street." For example, Dotson said investigators can now use a shell casing database to develop leads within 24 to 48 hours. He said he hopes the program is running by early spring. But Slay said one area the city and its police have no control over is the "proliferation of guns." Dotson said he is "disappointed" that Missouri's legislature removed requirements for basic training for gun ownership. "More people are armed. 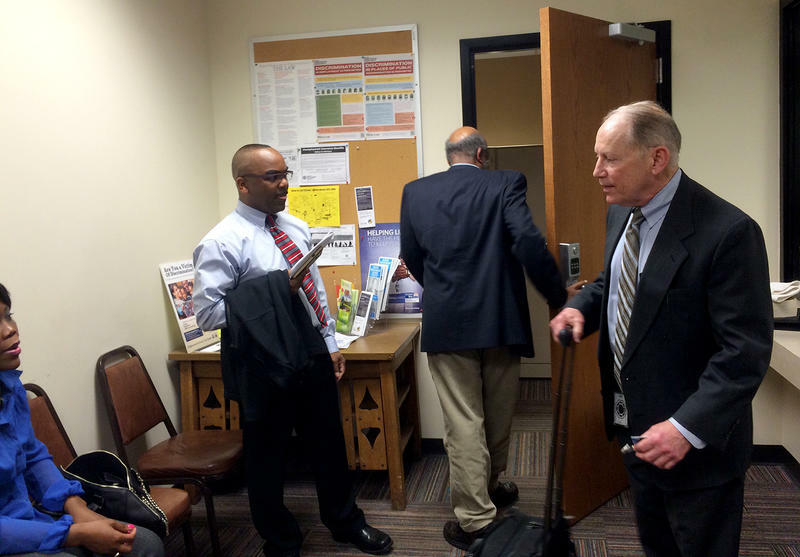 More people are willing to use their guns more quickly," Dotson said. Both Slay and Chief Sam Dotson credited the mayor's year-old crime prevention plan for any progress that has been made. Slay said while crime remains "unacceptably high," he said he is encouraged by "small gains" made since he introduced the PIER plan, which focuses on prevention, intervention, enforcement and re-entry measures. In the year since it was introduced, Slay said crime has decreased in 10 of its 15 targeted neighborhoods. 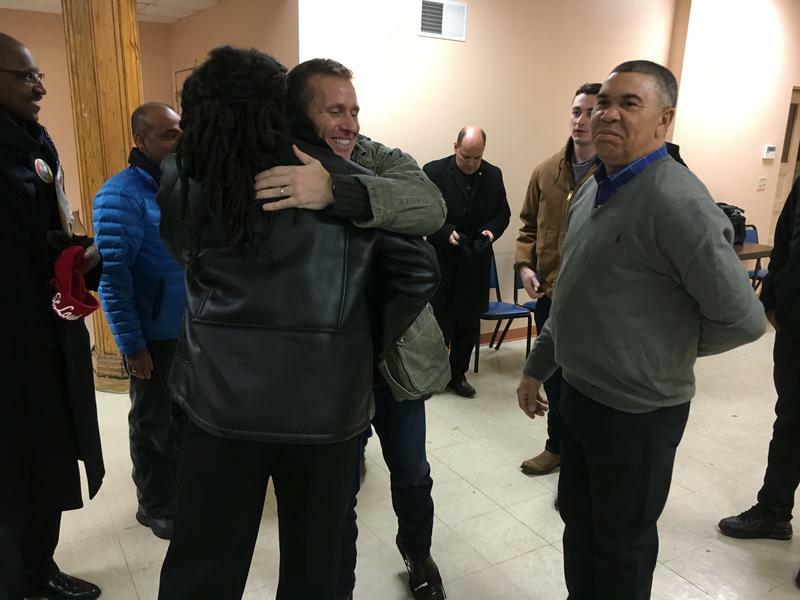 "That’s how successful strategies have been and not just law enforcement strategies — economics, education, MetroLink, addressing the homeless issues — those are the success stories that we have," Dotson said. "We cannot arrest our way out of this." To further reduce crime, Slay said he hopes voters will approve a half cent sales tax for economic development that will raise an estimated $20 million. Ten million will go to a proposed north side MetroLink expansion and $5 million toward neighborhood revitalization and workforce development. But, he said, another $5 million will go toward infrastructure and public safety efforts, such as anti-crime cameras, MetroLink security and Real Time Crime Center technology. Dotson said the recent crime reductions are directly related to the success of the Real Time Crime Center in the last year and a half: recovering more than 1,375 stolen vehicles and making 260 arrests with more than 600 charges. That technology, along with the city's high-visibility cameras, work. "The sales tax will be used to invest in those technologies," he said. Dotson also said the sales tax money will help invest in technologies and prepare and retain police officers. He noted the department, with 1,187 officers, is at its lowest level of staffing in its history. But he defended Slay's record on funding the police department, saying it has "always been the mayor’s priority." 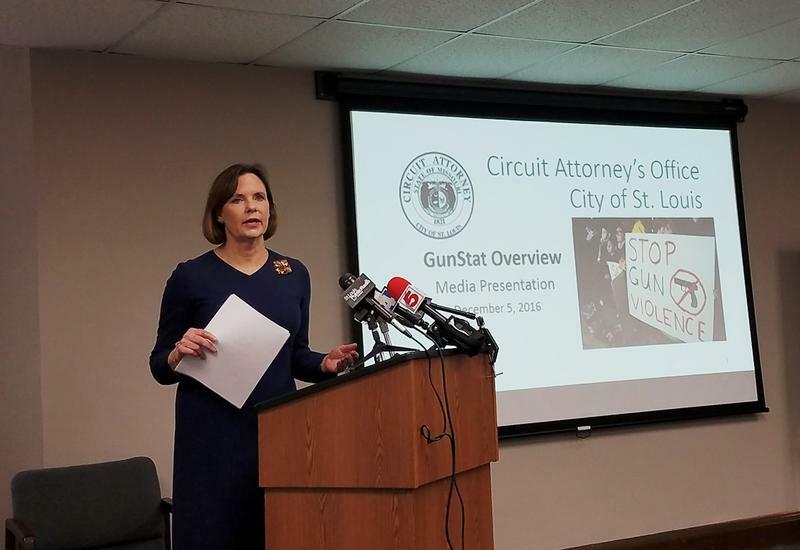 In 2015, circuit attorney Jennifer Joyce announced several new initiatives to help combat gun violence. On Monday, she met with the media to discuss whether she thinks those plans are working. 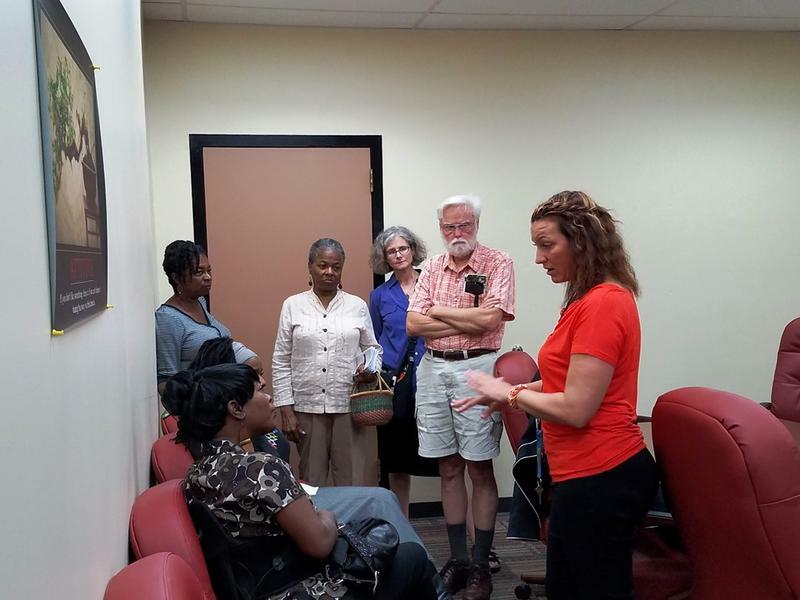 Resolve — Making it clear to the community how much the office needs its help to solve gun violence. Redirect — Moving low-level or first-time gun offenders out of the criminal justice system through diversion programs or stricter terms of probation. Remove — Finding ways to get tougher sentences for those prosecutors consider a real danger to society. This article first appeared in the St. Louis Beacon: A regional plan to attack youth violence by paying more attention to perpetrators and improving the safety and well-being of children and families was announced this morning by area political and community leaders. There has been much discussion about ways to improve safety in St. Louis. As of June 10, St. Louis police have recorded nearly 80 homicides in the city, close to half of the total number of homicides for the entire year of 2014. Police department statistics show that just 24 of them are considered closed, meaning an arrest has been made. Ever since the Civilian Oversight Board was officially established in 2015, the St. Louis Police Officers Association has threatened to sue. The promised legal action began earlier this month. On Monday, a St. Louis Circuit Court judge will hear arguments on whether the Civilian Oversight Board should be able to access records from internal affairs investigations of St. Louis police officers.